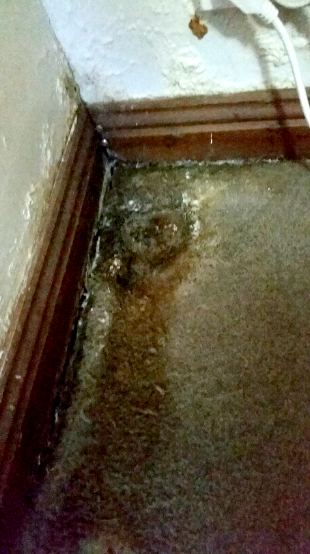 Mould in your carpet is hazardous to your health, unpleasant to your nostrils and can be expensive to remove. 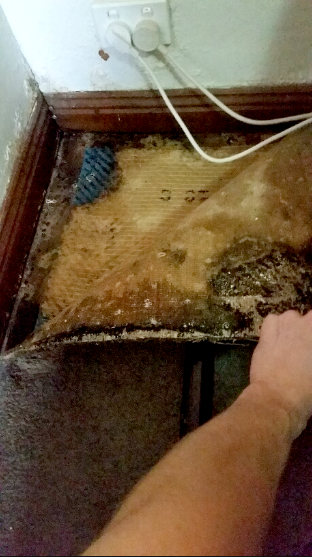 If you have reason to believe that your carpet may be mouldy, wear gloves and a mask before investigating it yourself. 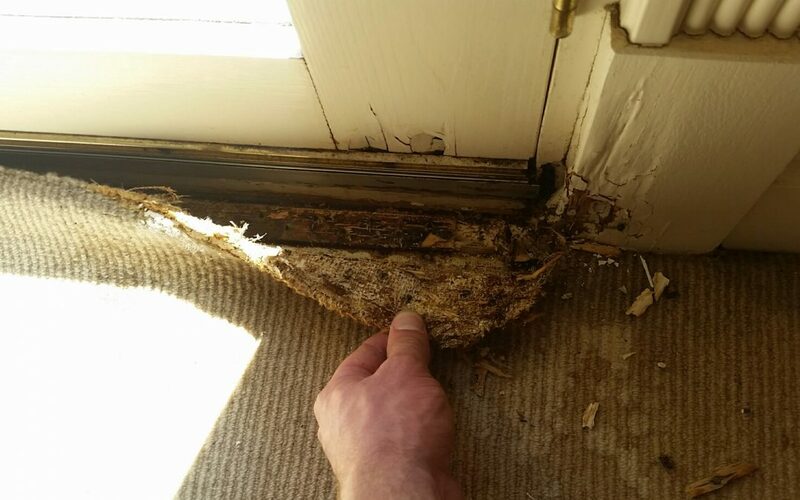 Mouldy carpet cannot be cleaned, removal of the affected carpet, as well any any affected underlay and smooth edge is necessary. 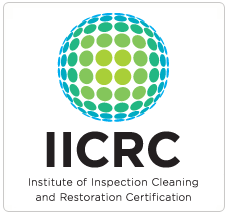 A professional water damage restoration company will also apply a sanitizer or anti-microbial chemical to eliminate the health risk. Drying equipment may also need to be used to dry the concrete or floorboards under the carpeted area before new carpet can be installed. 3. 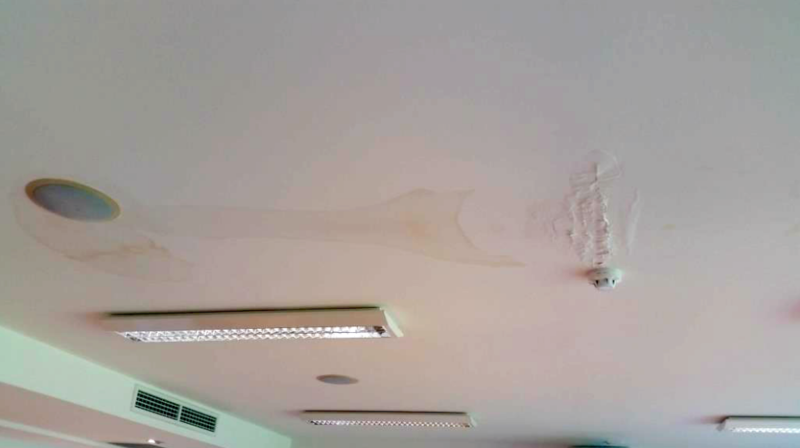 Damaged ceiling that may leak onto carpet. 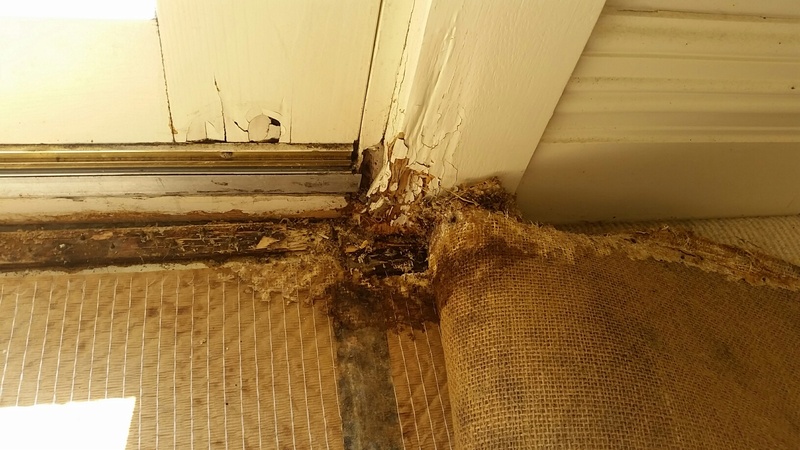 If left untreated, it will likely lead to mould growth in your carpet. Moulds can vary in smell. It can smell like a damp soil or a decaying wood. Some have described it to smell like soaked/wet dirty socks. If you’ve gone to the library and smell old books, you might also be smelling mould in it, especially when you see small dotted black moulds in between the pages. We hope this helps you identify moulds in your carpet and alert you to take action to eliminate them. When you’re ready to have these monsters taken out, call us and we’ll definitely take care of it!